One of my favorite books, very well researched, a lot of in depth information. 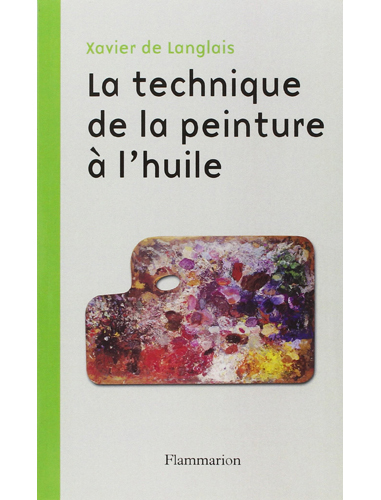 If you are interested in the traditional methods, this is the book for you. I highly recommend it!! I love this book!! 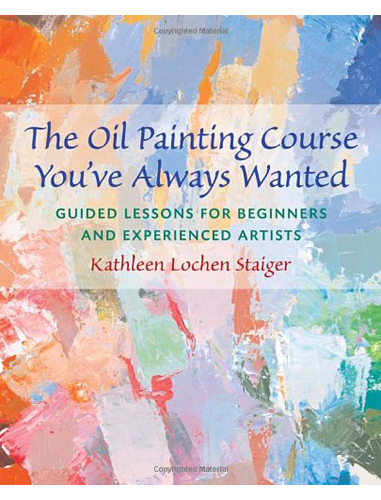 A beautiful blend of technique and creative expression, this book will make you fall in love with painting. 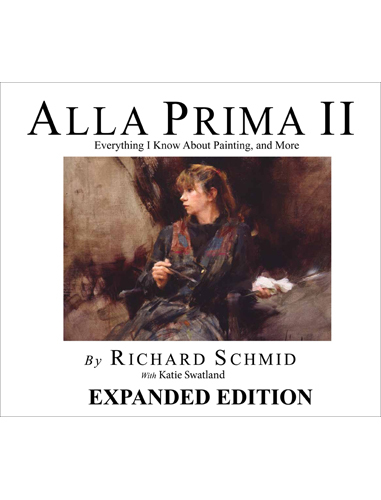 Richard Schmid is a master of direct painting. The new expanded edition is now available. 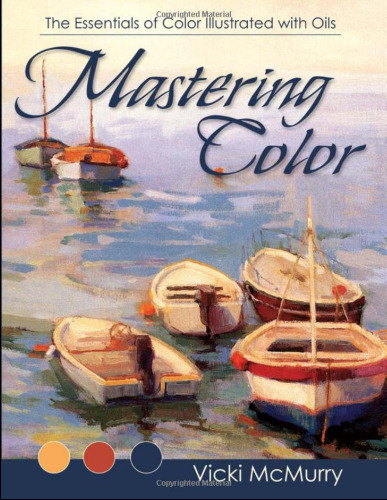 The book that helped me the most on the subject of color! 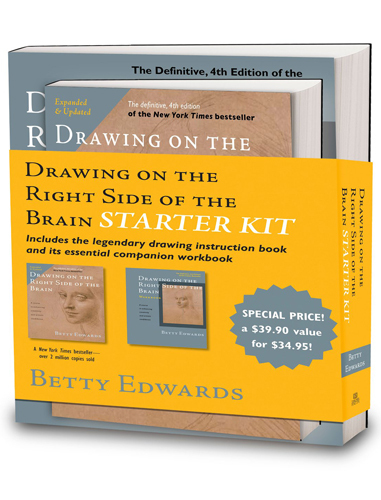 If you want to better your drawing skills, then this is the book for you (with its indispensable companion workbook). It’ really a course on perception and the art of observation. A definite must have! Only in french. 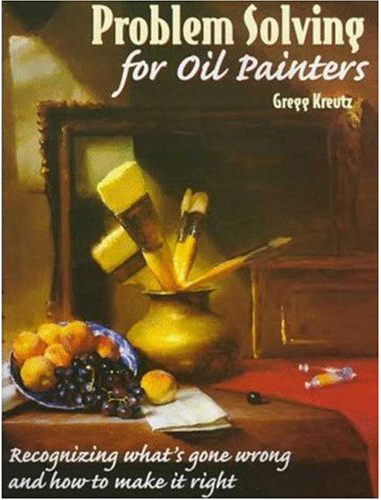 Oil painting bible!! One of the best reference manual. Very technical and detailed. 639 pages and very few images. Not an easy read! 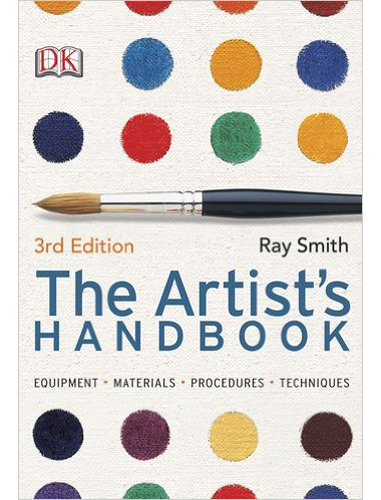 Reference book on art in general. The sections on oil painting offer a very complete overview of the subject. You will find, among other things, a chart of all the pigments and their chemical composition. This book is perfect for beginners!! I very much enjoyed doing all of the exercises. A lot of basic, but very essential information. 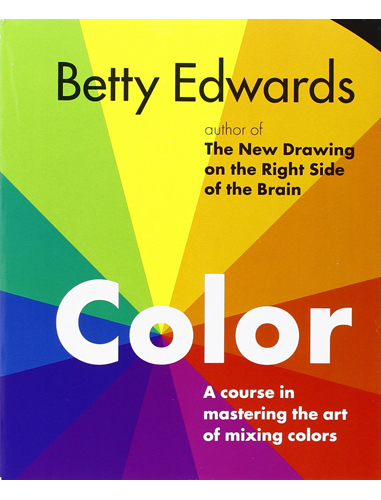 Excellent book about colours with many illustrations. 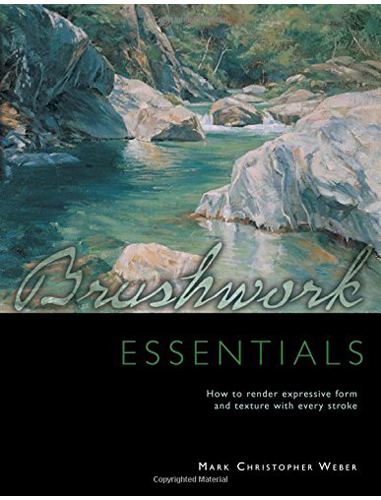 Very interesting book on the art of brushwork. It shows the many different ways to manipulate your brushes and paint, where a lot of an artist’s personality comes through. 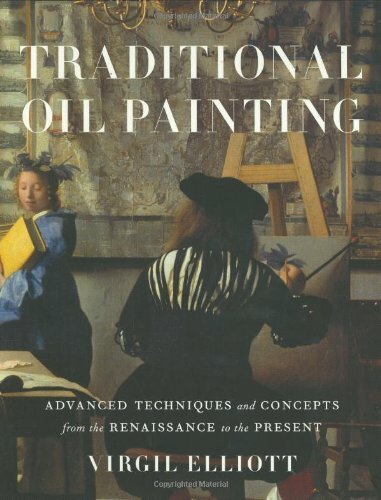 This book illustrates a variety of reasons why a painting “doesn’t work” and how to correct it. Knowing this beforehand helps you when you’re in the composition phase. 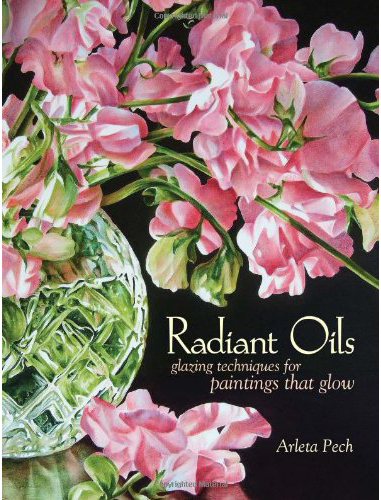 Magnificent book on the art of glazing, a painting technique that uses light and transparency for beautiful effects. 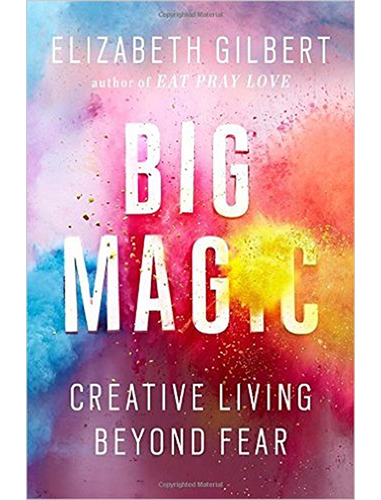 A truly practical (and sometimes magical) look at the ever elusive creative muses and the mysteries of inspiration. Will change your perspective on what it is to be an artist.